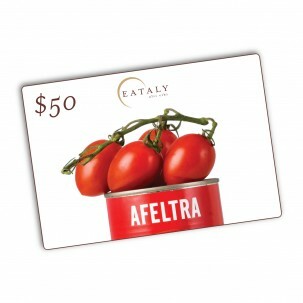 E-gift cards allow you to share all of the high-quality Italian food and drink offered on Eataly.com. Available at different prices, the cards may be combined with different payment methods and used on multiple orders. 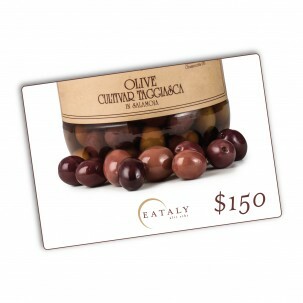 Please note that e-gift cards expire five years from the date of purchase. 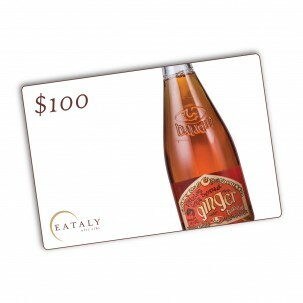 *Please note that e-gift cards expire five years after purchase and are nonrefundable. For in-store purchases, e-gift cards must be converted at the Guest Relations desk in the store. 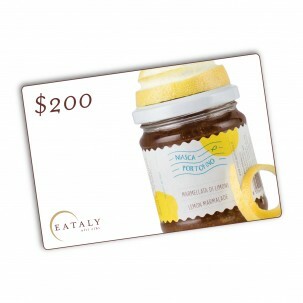 We currently do not accept e-gift cards at Eataly Las Vegas.